Our Practice - DR. JAN, O.D., DR. KUBO, O.D. DR. JAN, O.D., DR. KUBO, O.D. Dr. Kubo grew up in Hacienda Heights, CA. He attended Cal State Fullerton and the University of California, Los Angeles, where he completed his undergraduate studies in biology. 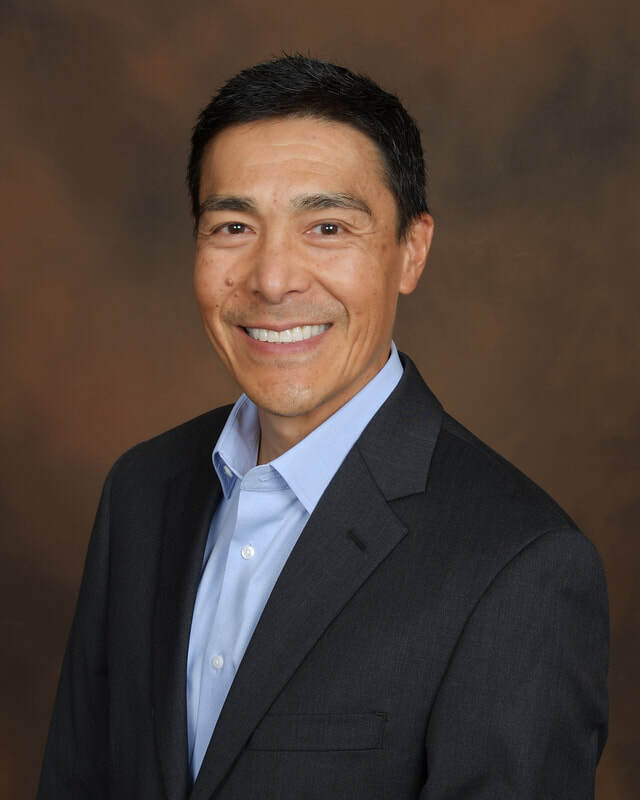 He earned his doctorate from the Southern California College of Optometry in 1989 and has been an associate of the Peninsula Eyecare Medical Associates in San Pedro for the past 27 years. He takes great care and pride in getting to know all his patients. His goal is to address all your eye care needs ranging from vision problems that can be treated with glasses or contact lenses to ocular diseases such as eye infections, diabetes, dry eyes, glaucoma and macular degeneration. He is also very experienced in co-managing cataract and LASIK patients. He is a member of the Asian American Optometric Society and enjoys utilizing his Spanish whenever necessary. ​For Dr. Kubo’s vision, he usually wears his multifocal soft contact lenses at the office and switches to his progressive lenses in the evening for the added clarity and comfort of his glasses. Dr. Kubo has been a member of the Fullerton community for the past 16 years. He has three children; his youngest daughter currently attends Troy High School and his two oldest sons are attending the University of Washington. He and his wife are dedicated members of the Fullerton Chapter of National Charity League. As a former Boy Scouts of America leader, he enjoys hiking, backpacking, and fishing. He also enjoys running and has run several marathons in the past. One of his favorite pastimes is enjoying Disneyland with his family. ​ Carmen Jan, O.D., F.A.A.O. Dr. Jan was born in Sao Paolo, Brazil where she lived for 12 years until her family moved to Anaheim. She attended Loara High School and completed her undergraduate studies at UC San Diego, where she majored in biology and minored in psychology. She graduated from the Southern California College of Optometry in Fullerton and soon became an esteemed Fellow of the American Academy of Optometry. Doctors of optometry are given this distinction of F.A.A.O. upon achieving excellence in the profession by demonstrating professional competence and fulfilling rigorous qualifications set forth by the American Academy of Optometry. Dr. Jan's wide-ranging and well-traveled experiences are highlighted by her internships at the VA Hospital Medical Center of West LA in Santa Monica, Crownpoint Indian Health Services in New Mexico, and all the way to the MEDDAC U. S. Army base in Tokyo, Japan. Dr. Jan strives to stay current with the latest eye and vision research and is committed to maintaining the highest level of professional standards. She is heavily involved in FDA clinical research, serving as an investigator at Sall Medical Reseach Center in Artesia. She is currently participating in many ophthalmic drugs and devices studies for dry eyes and glaucoma. In addition, Dr. Jan is a consulting optometrist for Carl Zeiss Meditec Inc. She provides clinical support in the research and development of Class II medical devices such as visual fields, optical coherence tomographers, and fundus cameras. She eagerly looks forward to serving your eye care needs. With over 16 years of experience, her services range from routine eye exams on patients of all ages to contact lenses fittings and LASIK and cataract surgeries co-management, as well as evaluation and treatment of conditions such as cataracts, glaucoma, dry eye, and diabetes. She is fluent in Spanish and proficient in Portuguese, as well.